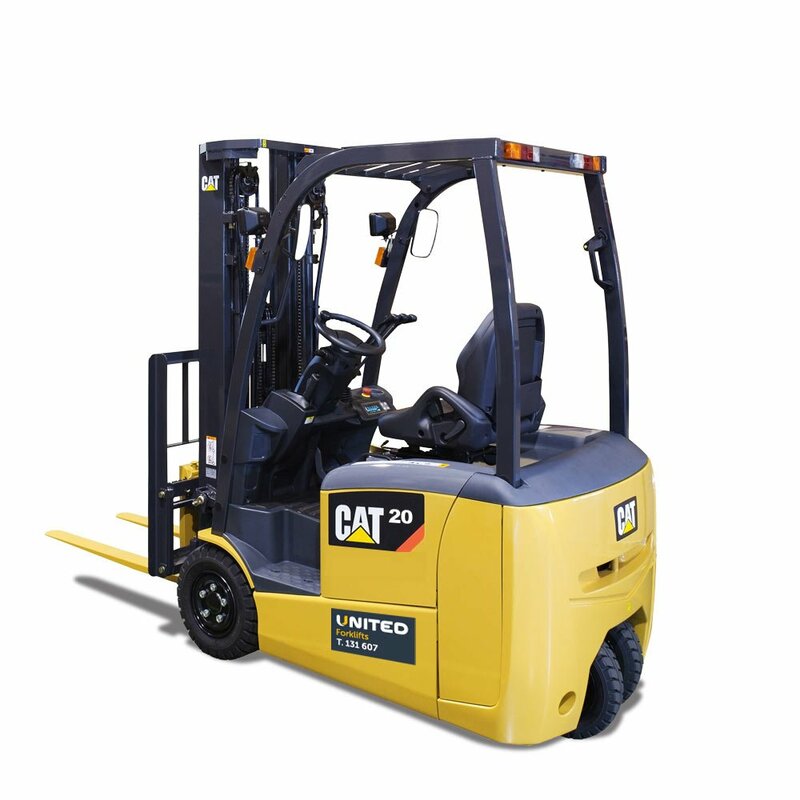 United offers an extensive range of new and used electric forklifts for sale across all of our branches, Australia-wide. 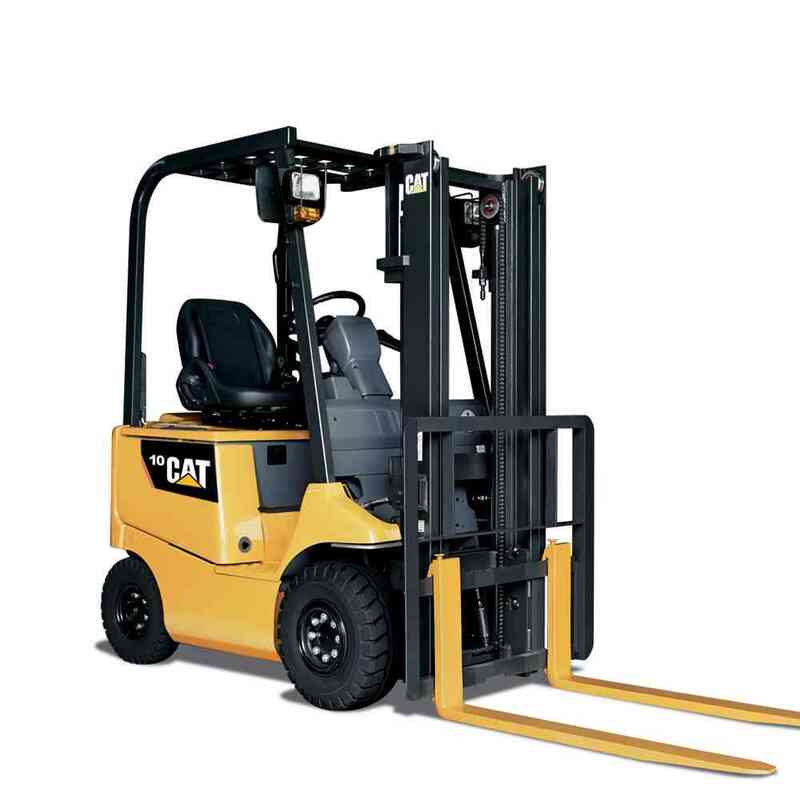 Our Cat electric forklifts are available in a variety of ranges to choose from, including our popular 3 wheel forklifts range, ideal for narrow aisles with its tight turning circle, as well as our 4 wheel electric forklifts, which offer greater stability and higher lifting capacities. Cat electric forklifts, are perfect for warehousing and cold storage use, so whether you buy new or used, you know you’re buying quality from United. See our range of electric forklifts currently for sale below or get in touch with our sales team today.